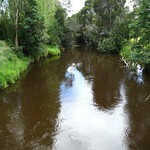 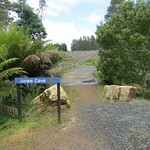 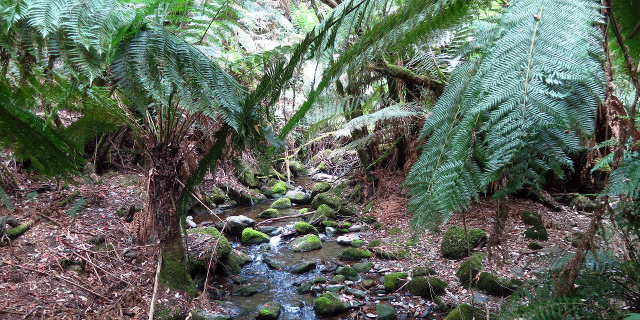 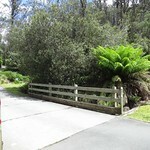 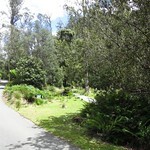 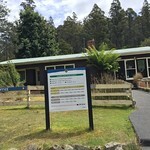 The Chauncy Vale Wildlife Sanctuary is a private conservation area in Tasmania. 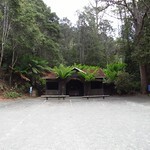 It was home to author Nan Chauncy. 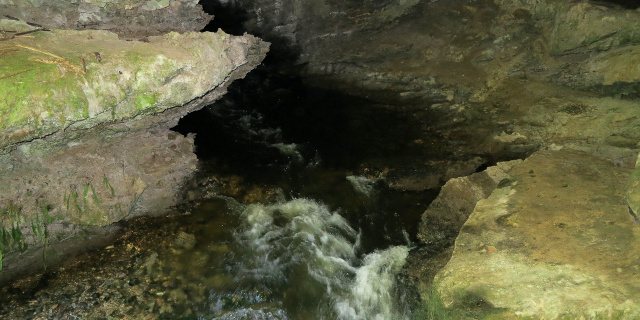 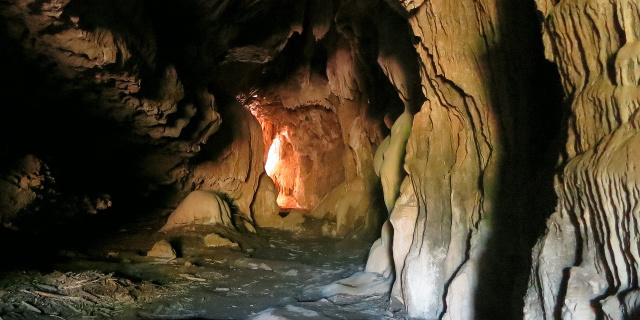 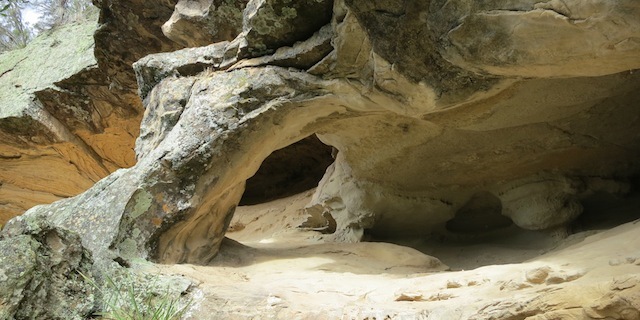 Her best-known book, They Found a Cave, features the cave formations of Chauncy Vale. 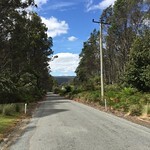 Drive to Bagdad on the Midland Highway, then turn east onto Chauncy Vale Road and follow it to Chauncy Vale. 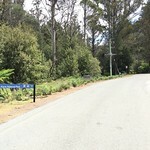 Most of Chauncy Vale Road is unsealed, but it is only a few kilometres from the highway. 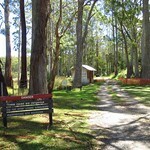 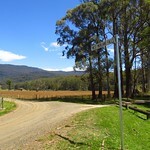 The Chauncy Vale – Events page warns that the vale is closed on days of total fire ban. 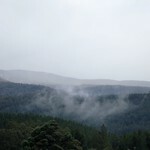 To see if a ban is in place, check the Tasmanian Fire Service – Fire Bans & Permits page.